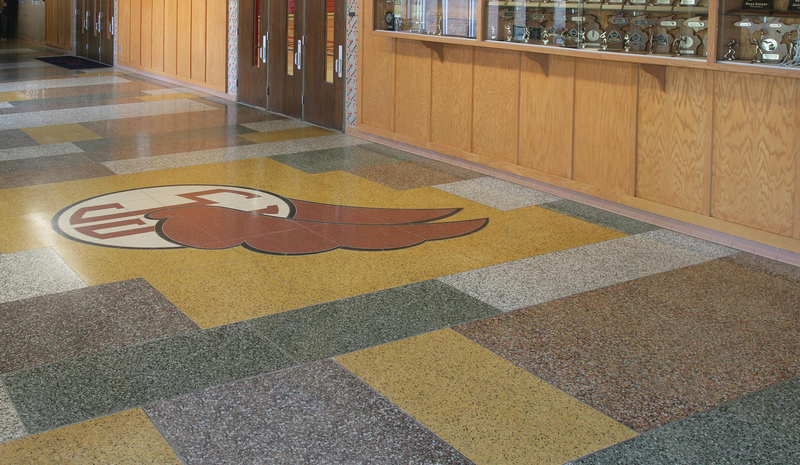 Terrazzo is a custom flooring crafted essentially from natural products and subject to slight shade variations. Cement, both white and gray, may not be uniform in color. Since this color palette is intended for national distribution, substitutions of generally comparable aggregate (mainly marble) may be necessary or advisable in some cases. Care should be taken to assure that the aggregate supplier is a member in good standing of the NTMA and will provide all materials in accordance with NTMA standards. 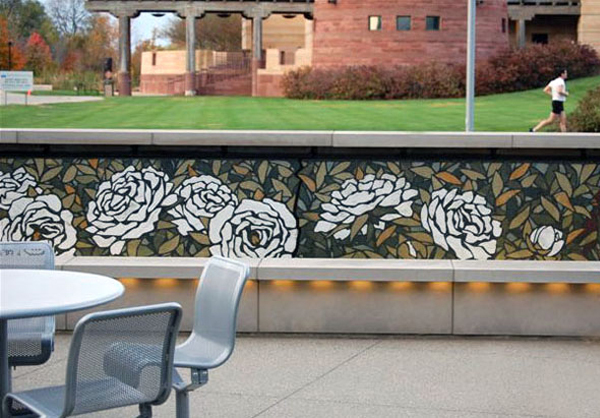 The finished terrazzo should not be expected to precisely duplicate an individual color plate. 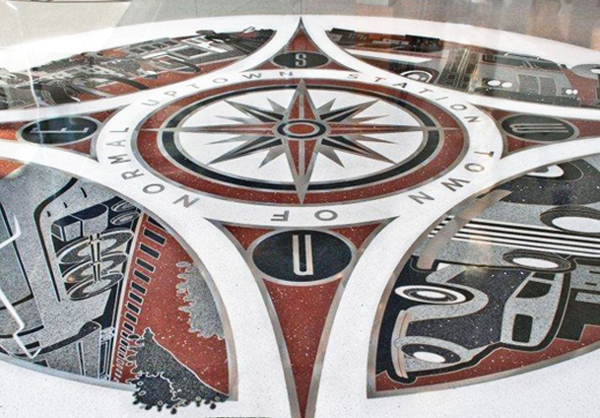 Only the samples submitted by the terrazzo installer, when approved, may be considered to be a reasonably accurate representation of the finished floor, and may best serve as the basis for acceptance. Electronic imaging may not always be an accurate representation as monitors and printers vary greatly in color resolution. To ensure proper color selection, please call the NTMA office, 800-323-9736 and ask for a Color Palette. You can also order a copy of NTMA’s Color Palette via email at info@ntma.com.